PADI® Dive Centers, Resorts and Instructors in 85 countries hosted a record 884 events in celebration of the third annual PADI Women’s Dive Day on 15 July 2017. Each PADI Women’s Dive Day event was one-of-a-kind, tailored to the specific interests of female divers (or soon to be divers!) in its community. Events included everything from underwater cleanups and fundraisers for great causes to shark dives and travel adventures. Some events included female-only dive courses or excursions while others encouraged participation from the whole family. But all events had a few common goals – to strengthen bonds within the dive community, get more people actively diving and create more stewards for our oceans. Malé City, Maldives – Moodhu Bulhaa Dive Centre, Dive Desk, Dive Club Maldives, Divers Lodge Maldives and Marine Faculty Villa Collage all came together to inspire the next wave of women divers across the Maldives. 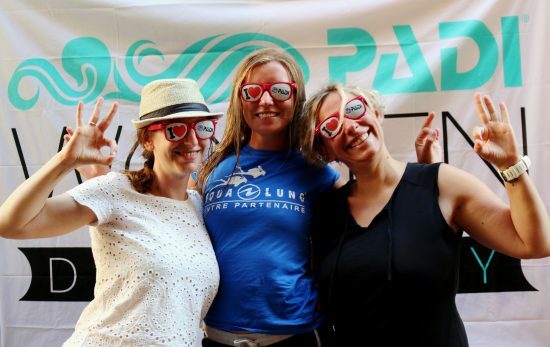 The event was so successful, they’re already planning ahead for #PADIWomensDiveDay2018! 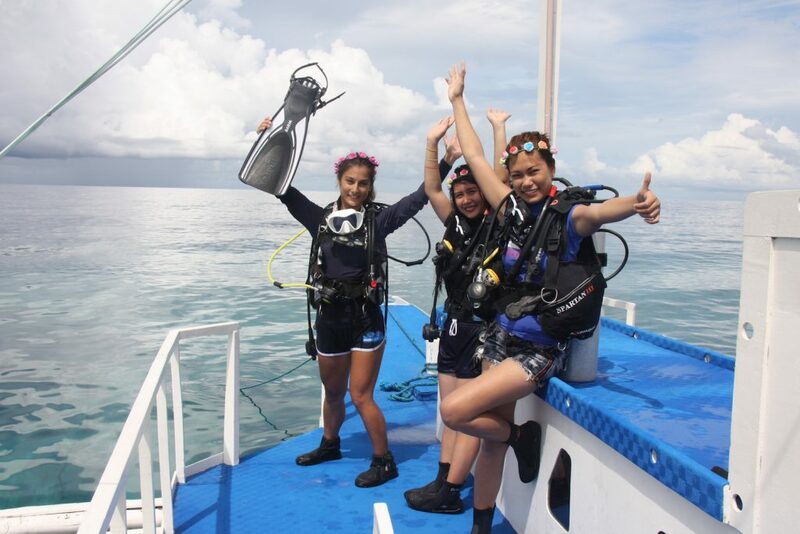 International Educational Events – Broadreach celebrated PADI Women’s Dive Day with events in the Caribbean, Fiji, Curacao, Bali, Bonaire, Bahamas and Grenadines to introduce young women to the world of diving and develop their love for scuba. Activities included group dives, new PADI Open Water Diver certifications, a thank you celebration for female scuba instructors and dive demos for the local communities. Each event was dedicated to empowering girls to be smart, confident divers and future leaders and role models for the sport. El Puertito, Tenerife, Canary Islands – Excel-Scuba joined the global Women’s Dive Day celebrations by taking action for a clean ocean with a Project AWARE® Dive Against Debris® survey – collecting critically-needed data to reveal the extent of the global marine debris crisis and help conservationists advocate for change. The day was followed by a well-deserved sunset barbecue on the beach. 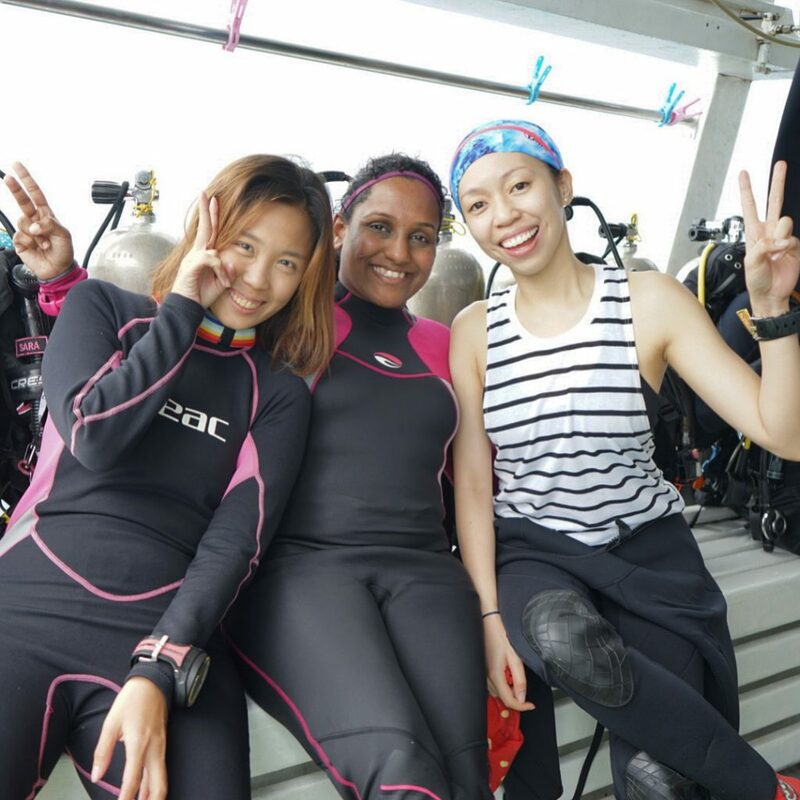 Lazarus Island and St. John’s Island, Singapore – To spread awareness for clean oceans and the environment, GS-Diving incorporated a beach and underwater cleanup program into their Women’s Dive Day trip to Lazarus Island and St. John’s Island. The event concluded with a celebratory barbecue on the beach. 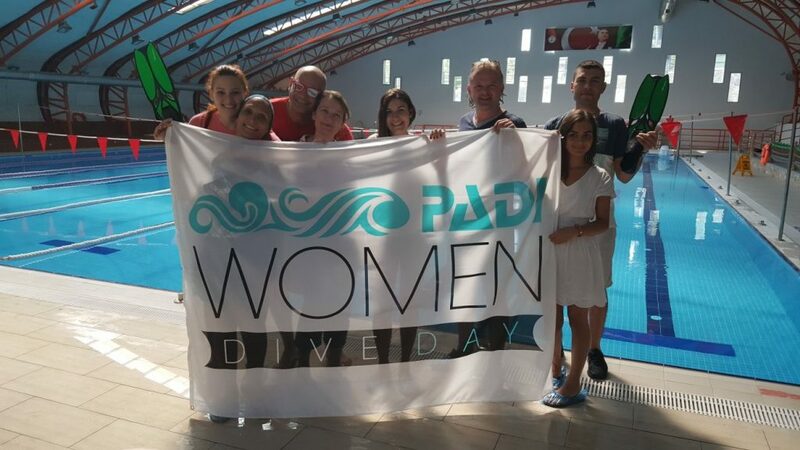 Izmir, Turkey – 300 BAR Dive Center hosted a two-date event for new and existing divers, both female and male alike, in partnership with the Karşıyaka Municipality. PADI scuba and freediver instructors, commercial divers, yoga instructors and even a Guinness World Record-holding athlete led seminars to inspire and educate. Attendees then took part in yoga and were able to try scuba and freediving in the pool. Anda, Philippines – Magic Oceans Dive Resort invited new divers to try diving in the pool and then embark on a boat adventure and snorkel trip with PADI Professionals. 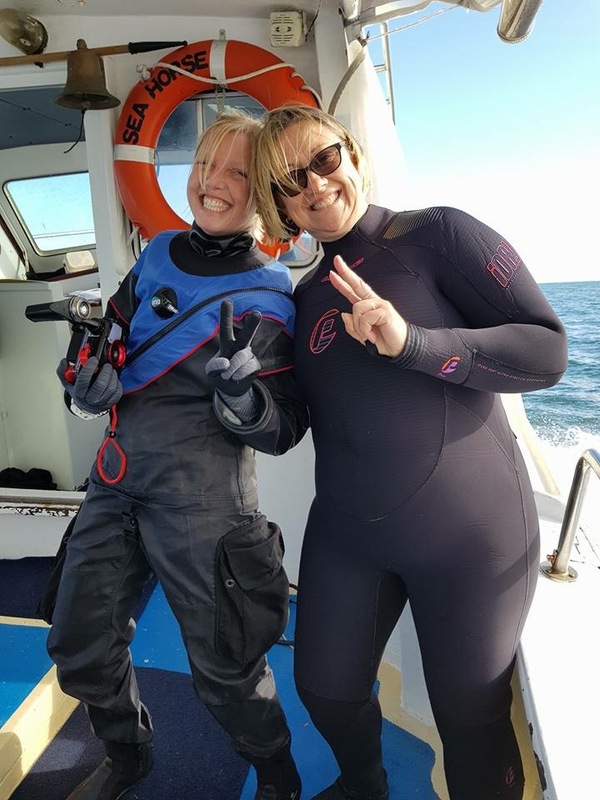 Glenelg North, Australia – Adelaide Scuba hosted a ladies-only event for its female divers to connect out on the water, go diving and bond over a special barbecue lunch. 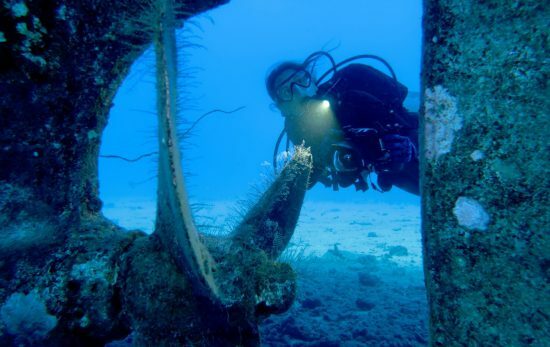 Key Largo, Florida, U.S.A. – Rainbow Reef teamed up with the History of Diving Museum for a “Ladies in Diving” seminar followed by yoga, a barbecue lunch and incredible reef diving. Women Diving Hall of Famers and female conservation leaders joined in to inspire, educate and motivate all involved. See more of #PADIWomensDiveDay as told by you in the PADI Women’s Dive Day 2017 photo album on Facebook. Save the date! 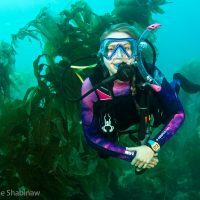 Next year’s PADI Women’s Dive Day will be on Saturday, 21 July 2018.